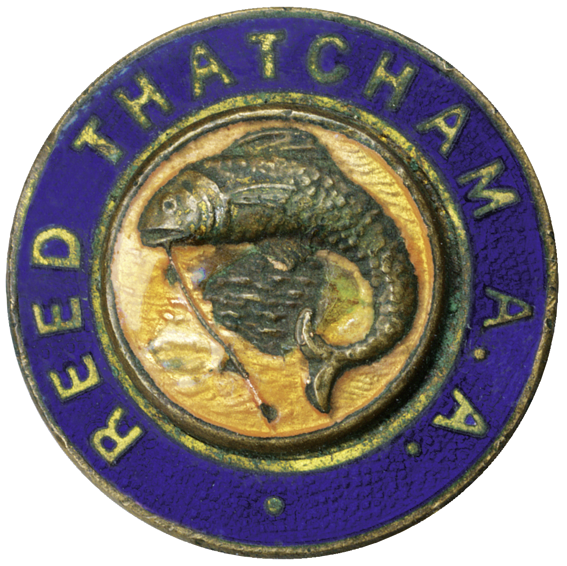 We are a small friendly club who's members enjoy fishing in the local area. As well as having 1 mile of the Kennet and Avon canal east of Thatcham at Colthrop our members also have access to stretches at Marsh Benham and Woolhampton. In total members enjoy fishing on approximately 2 miles of local water. Competitions are fished on all types of venue and are well supported. This 28lb+ Mirror carp was caught on the Fast Stretch at Colthrop by our chairman.